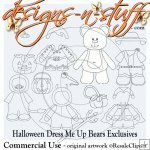 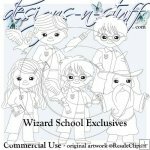 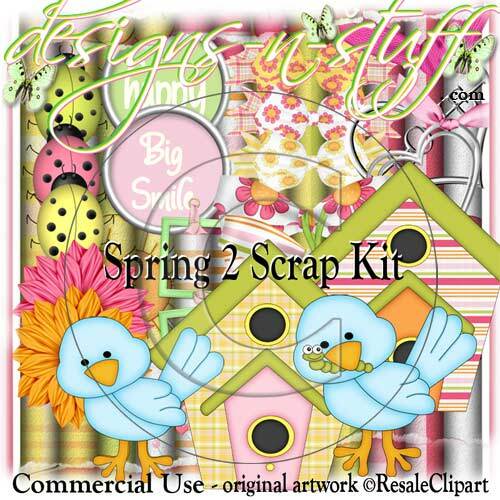 Spring 2 Scrap Kit CU [Resale Clipart Commercial Use] - $3.00 : designs-n-stuff, Commercial Use Clipart Graphics and eBooks instant downloads for all your Scrapbooking and card creating needs. 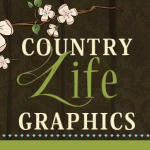 - sizes range approximately from 233 to 3600 pixels. 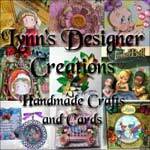 All clipart/alpha/backing papers are sharper than previews.